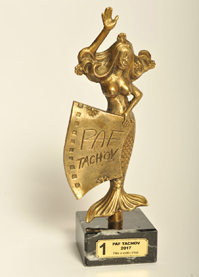 Awards for film PROTEUS HUNTERS. 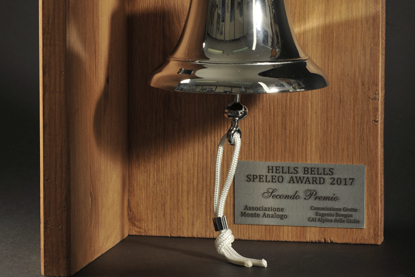 Monte Analogo Hells Bells, Trieste 2017 and First prize for profesional film PAF Tachov 2017. 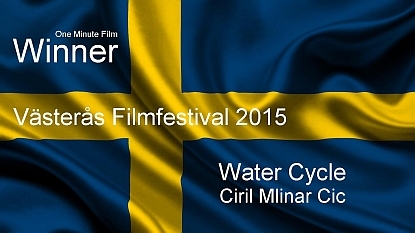 First Prize for film Water cycle. 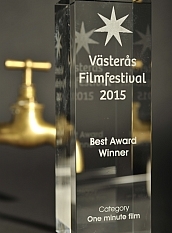 Vasteras Film Festival 2015. 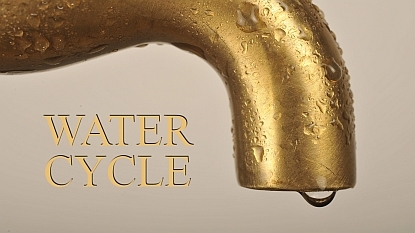 Drinking water is becoming a major problem of the Third Millennium. The planet is overpopulated, we are choking in our own waste and our attitude towards the environment is catastrophically poor, leading to self-destruction! The film Water Cycle is intended as a contribution to increased concern for clean drinking water, which is largely pumped from underground water sources and indirectly for the conservation of biodiversity in karst caves. The film was created in the framework of the project Škocjan-Risnjak: A common system for assessing the sustainability of water resources management in the Škocjan Caves and the Risnjak nature parks, which was co-financed under the Operational Programme Slovenia-Croatia 2007-2013.